The LED Super Bright Mini Torch will light up any area you point to so bright that it looks just like daytime, almost unreal! It is the perfect size to keep anywhere; purse, pocket, backpack, anywhere! It came with the rechargable battery and a charger for the battery. It took under a minute to put together and be ready to go! A tough, bright little thing! 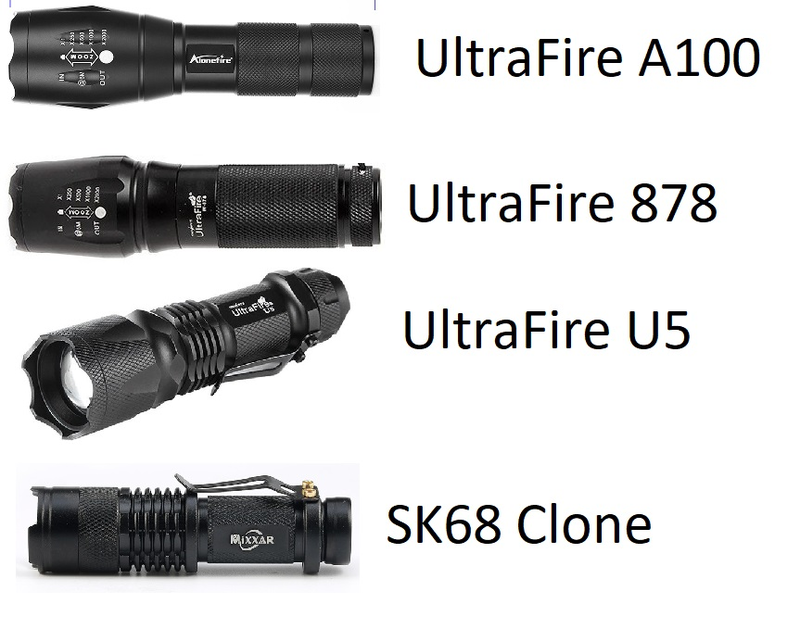 But unfortunately a quick search of “flashlight” on the site resulted in only this one (G700 style) flashlight. tatasal, whay do you call this spam? Yeah, I don’t see a problem with the post. Just because the light isn’t interesting to some of us doesn’t mean the post is SPAM. I got exactly the same looking light but under different name before I got into the “real” flashlights. These were alright for the price, I got mine for $5 and it’s cheap and easy to use. Sorry guys, I jumped the gun. I immediately thought it was again a G700 variant with super secret military technology that have been duping newcomers every once in a while. By the looks of it, it’s a clone of the UltraFire A100. You can buy them here for $4.52. Be careful with that battery and charger, OP. They’re both major fire hazards.